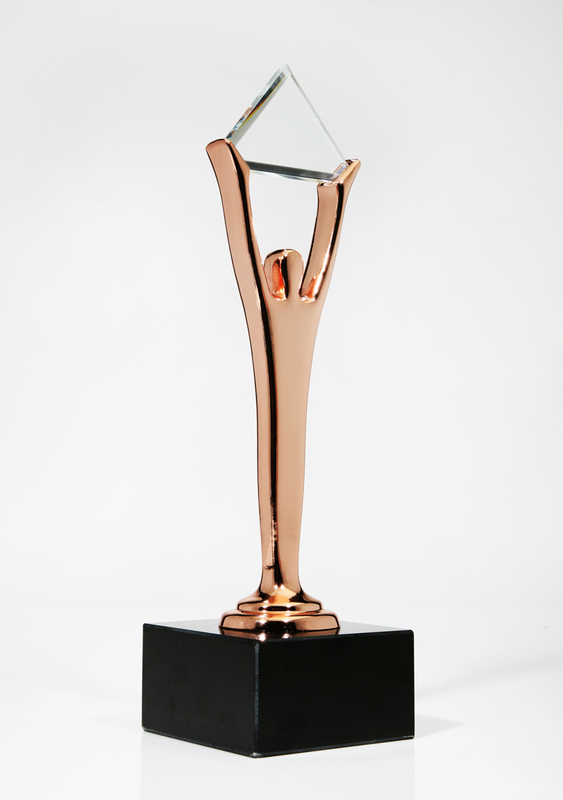 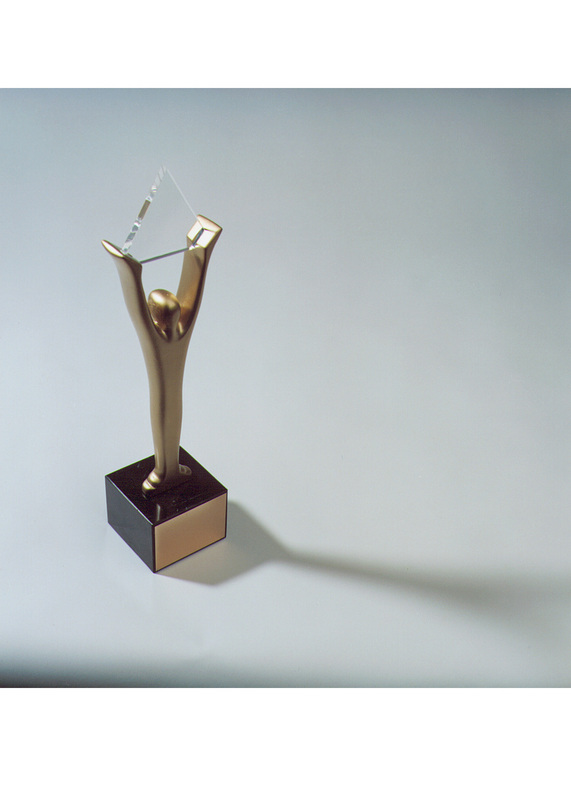 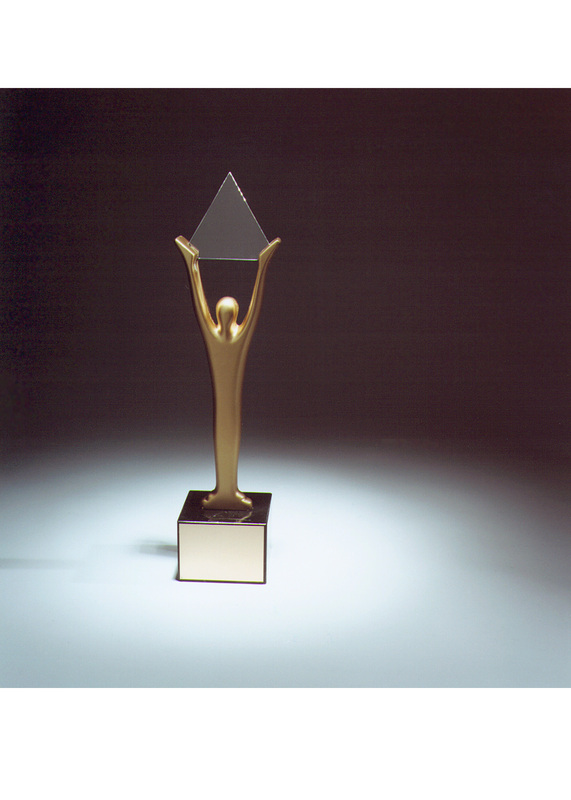 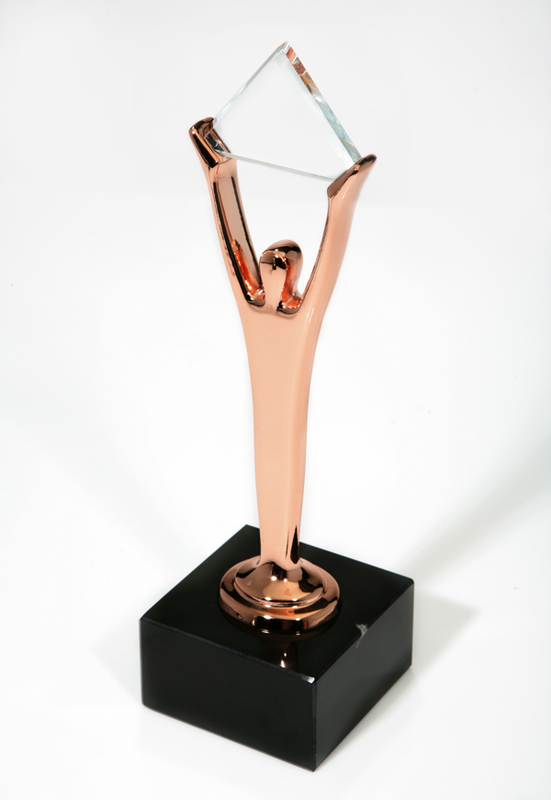 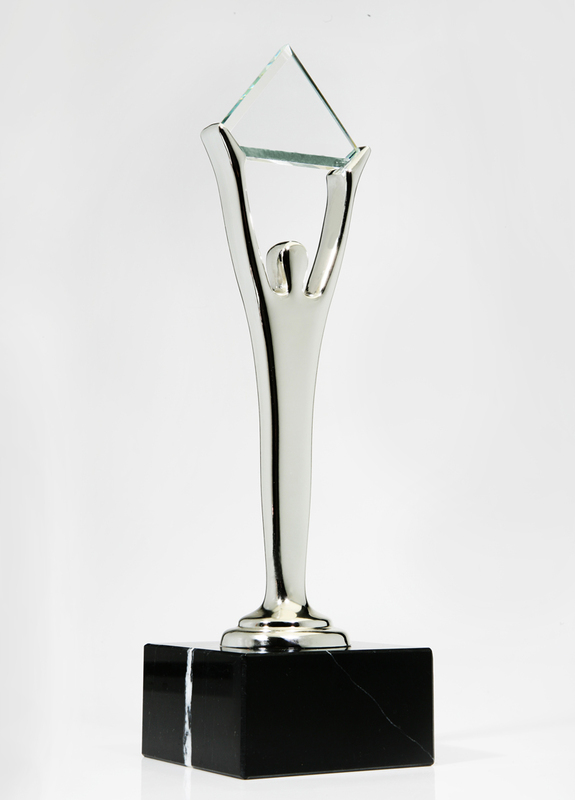 Right-click on these links to download and save high-resolution images of the Stevie® Award trophies and the Asia-Pacific Stevie Awards logo. 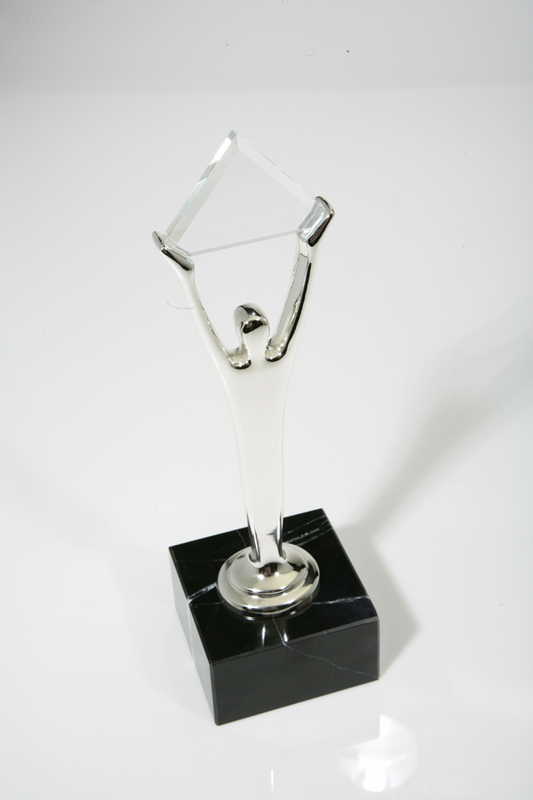 The images are suitable for print production. 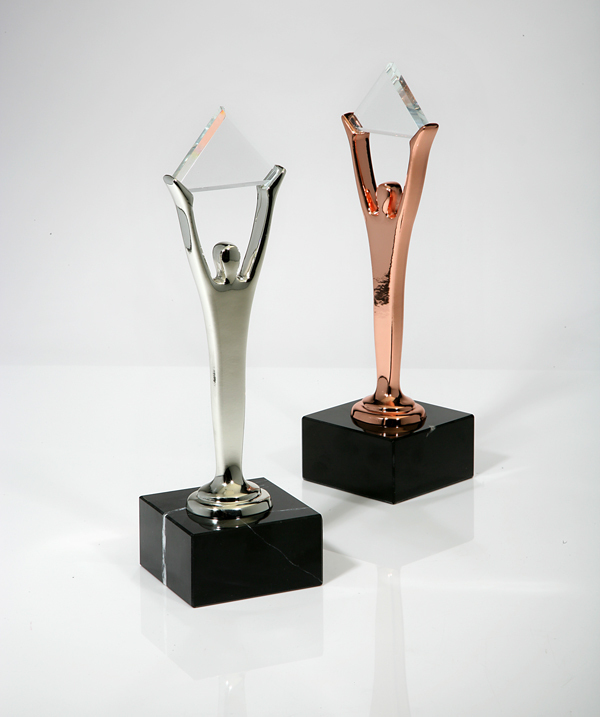 For all other artwork requests, please contact Clara Im at clara@stevieawards.com.